Bam! Check this beauty out! That's a hand-made custom vintage-style mannequin created by Miss Scarlet, of Miss Scarlet in the Ballroom! 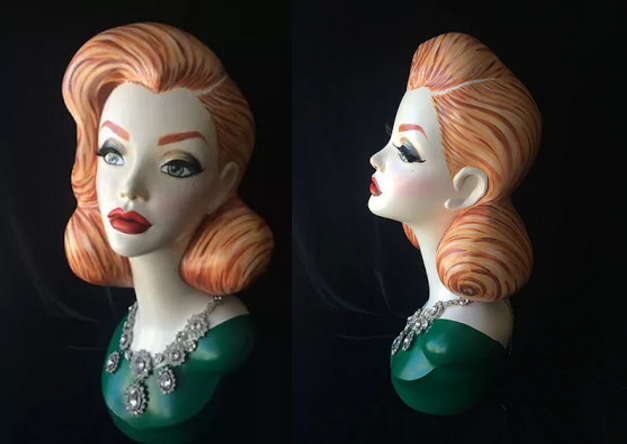 I'm a collector of vintage/retro-inspired mannequins and glamour girl vases... needless to say, I was beyond ecstatic to stumble upon Miss Scarlet's amazing creations (thank you, Instagram suggestions)! Her mannequins are beautiful and detailed! Definitely something I would display front and center in my cabinet. I'm so tempted to consign her... 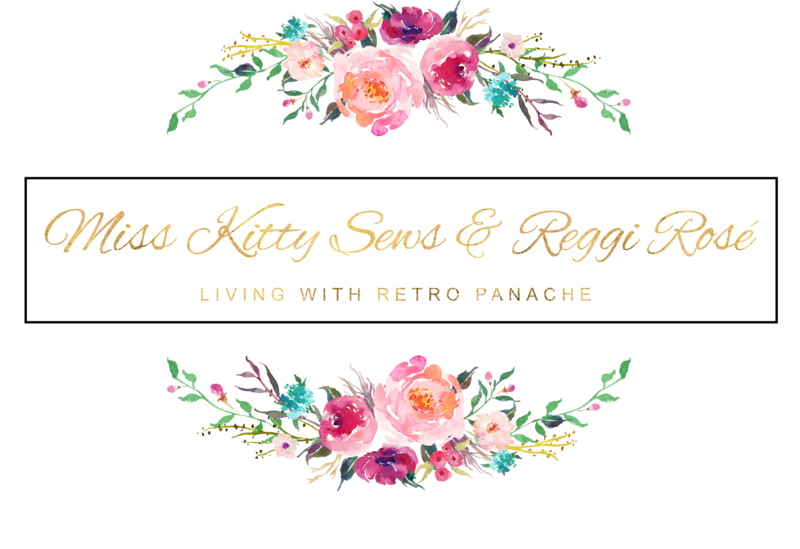 I would absolutely love to have a custom vintage-style mannequin in my cabinet or on my vanity showcasing the accessories I plan to wear. Check out more of her work here and on her IG account. If your interested in having a custom made mannequin, message her via her Facebook Page. From the reviews I've read about her and her work, you'll fall in love with any piece you consign! Do you have a piece from Miss Scarlet? What do you think? Send me your thoughts and pictures!